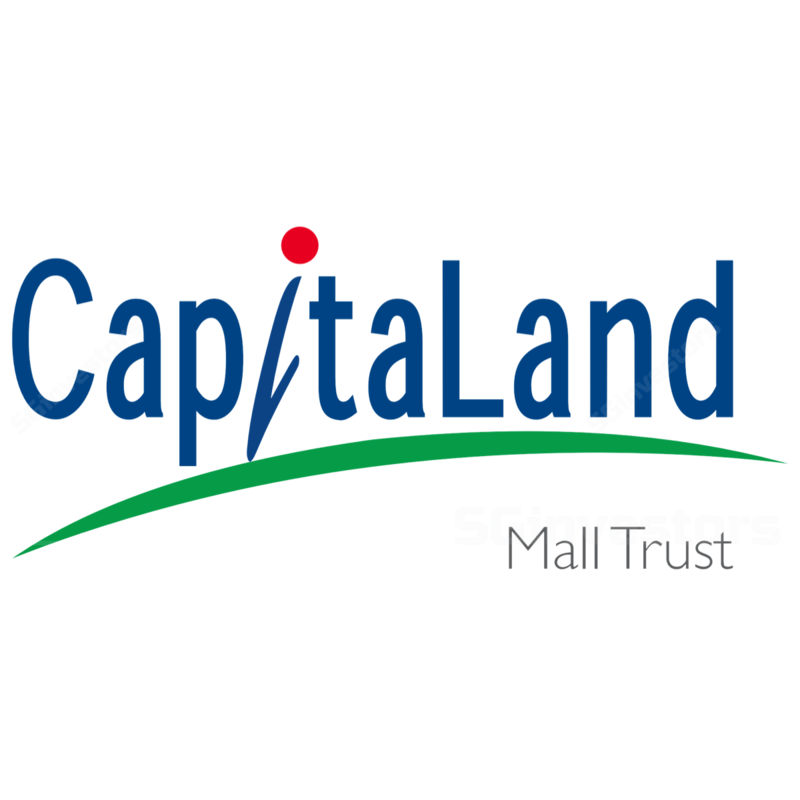 CapitaLand Mall Trust (CMT)’s 3Q results were in line. The retail market continues to remain soft, with rent reversions for 3Q accelerating to -2.1% (2Q17: -0.3%). Shopper traffic and tenant sales at its malls stood flat YoY despite the retail sales index showing some pick-up in recent months. On the positive front, management has been active in rejuvenating CMT’s assets and repositioning its malls to combat e-commerce threats. Looking ahead, we expect rent growth to be flat to slightly negative, as retail supply remains high amid changing consumer demand. Thus, its current FY18F valuation of 1.1x P/BV and yield of 5.5% is fair, in our view. Maintain NEUTRAL and SGD2.08 TP (2% upside). Flat 3Q DPU, results in line. CapitaLand Mall Trust’s (CMT) 3Q17 gross revenue declined marginally by 0.2% YoY, while net property income (NPI) rose 1.6% YoY. This was on the back of lower property taxes and other property expenses. Finance costs were lower 3% YoY. CMT also retained a SGD6.6m (3Q16: SGD6.5m) capital distribution for the quarter. 3Q17 and 9M17 DPUs came in line with our forecasts, accounting for 25% and 74% respectively. Rent reversions for 3Q17 accelerated to -2.1% (2Q17: -0.3%), dragged down by negative reversions at Tampines Mall, Raffles City, Westgate, and Bedok Mall. Despite a slight YoY uptick in overall retail sales (excluding motor vehicles) in recent months, CMT’s 9M17 tenant sales and shopper traffic remained flat YoY. This indicates a competitive environment in the retail sector. Portfolio occupancy improved slightly by 0.4ppts QoQ to 99%. Based on CBRE data, c.3.1m sqf (6.4% of inventory) of retail supply is expected to come on-stream over the next three years. This translates into ~1m sqf pa of retail supply vis-à-vis the 10-year average net demand of 676,000 sqf. The higher supply – amid weak retail demand – should continue to exert pressure on retail rents. About 3% and 30% of leases (as a percentage of gross rental income) are due for renewal in 4Q17 and FY18 respectively, for which we estimate flat to slightly negative rental growth. Divestment of Funan serviced residences. In August, CMT announced the divestment of a serviced residence component in the Funan integrated development to Ascott Serviced Residence (Global) Fund Pte Ltd for a total consideration of SGD101.8m. The divestment ought to result in a net gain of SGD20.6m. Proceeds are to be used to repay debt, and management noted that it has no imminent plans to distribute the divestment gains. The move is in line with our expectations. We also expect CMT to divest the office component in the coming years to further lower development risk and enhance its financial flexibility. Maintain NEUTRAL with an unchanged SGD2.08 Target Price. We make no changes to our earnings estimates. Our DDM-derived TP is based on cost of equity (CoE) of -6.9% and TG of -1.5%. CMT offers FY17F-18F yields of 5.5% and trades at 1.1x FY17F P/BV, which we deem fair under the current challenging retail conditions. Key re-rating catalysts are a pick-up in retail consumption demand, the successful transformation of the Funan Mall, and accretive asset acquisitions.